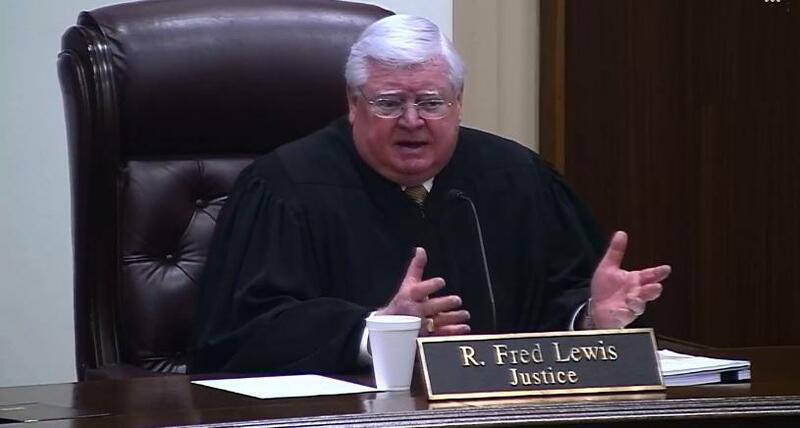 Justice Fred Lewis called Foster's four-day-early retirement a "charade" to get his replacement appointed. 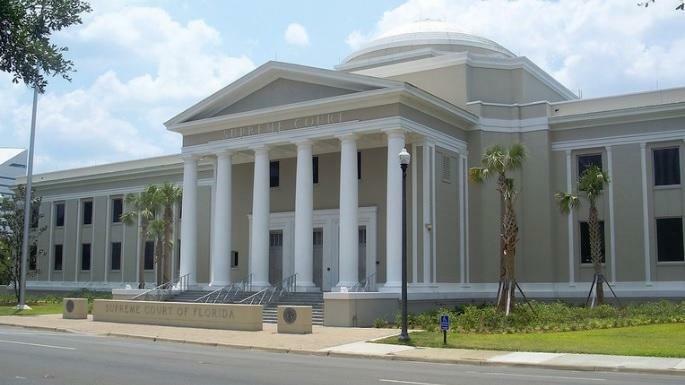 Jacksonville attorney David Trotti filed the case, arguing that voters should choose a replacement for outgoing Circuit Judge Robert Foster in the November election. But Scott contends --- and the 1st District Court of Appeal agreed --- that he has the power to appoint a new judge. Justices Barbara Pariente and R. Fred Lewis pointedly expressed concerns during oral arguments Tuesday that Foster had manipulated the process to try to make sure his replacement would be appointed instead of elected. Foster was expected to leave office Jan. 7, 2019, which would be the end of his term, because of a mandatory retirement age. But on April 2, Foster sent a letter to Scott making the resignation effective Dec. 31, four business days ahead of schedule. The Scott administration argues that the governor’s acceptance of a judicial resignation before the start of an election-qualifying period creates a vacancy that should be filled by appointment, rather than election. If Foster retired on Jan. 7, the post would be filled by election. But earlier, in questioning Trotti’s attorney, Philip Padovano, Lewis pointed to Supreme Court precedents that he indicated would back the appointment of a replacement for Foster. Padovano, a former appellate judge, agreed that legal precedents exist but tried to draw a distinction with the Foster resignation. “I think these cases, your honor, basically were founded on a principle of good faith — that a resignation was actually going to be a resignation in the near future,” he said. But Daniel Nordby, general counsel for Scott, called it “long-settled law” that a judicial vacancy occurs at the time a resignation letter is submitted to the governor and accepted — not at the time the judge leaves office. He also said the court has not based its decisions on the lengths of judicial vacancies. Nordby, however, said basing resignations on when letters are sent and accepted can help provide a “seamless transition” to new judges. That transition includes providing time for judicial nominating commissions to review and recommend replacements to the governor. Foster is a judge in the 4th Judicial Circuit, which is made up of Duval, Clay and Nassau counties. Trotti, who wanted to run for the seat in November, also filed a similar lawsuit in 2014 because of a different judicial opening but lost at the 1st District Court of Appeal. 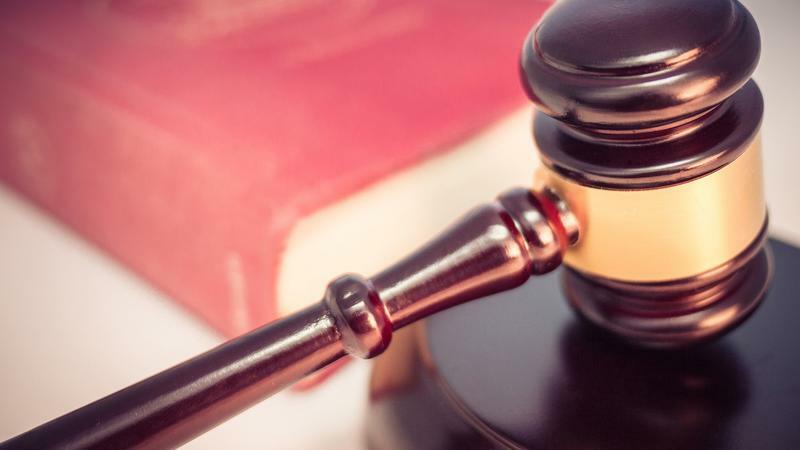 Amid this year’s legal fight, Scott announced that he plans to appoint Duval County Judge Lester Bass to replace Foster. It is unclear how long the Supreme Court will take to rule in the case. The state Supreme Court accepted jurisdiction Thursday in a dispute over whether Gov. Rick Scott has the authority to appoint a replacement for a 4th Judicial Circuit judge who resigned before his term expired, rather than put the seat up for election. 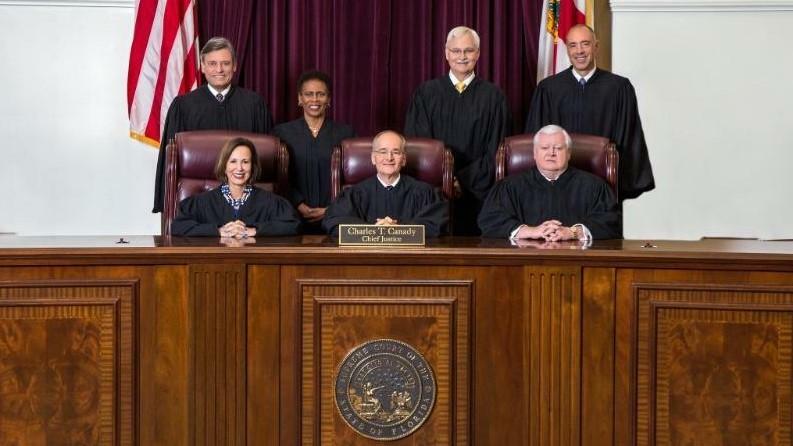 A divided Florida Supreme Court on Friday at least temporarily blocked Gov. Rick Scott from following through on the appointment of a Jacksonville-area circuit judge. Gov. Rick Scott has started what will be a closely watched process to replace three Florida Supreme Court justices who will retire in January, with the appointments possibly leading to a major ideological shift on the court.